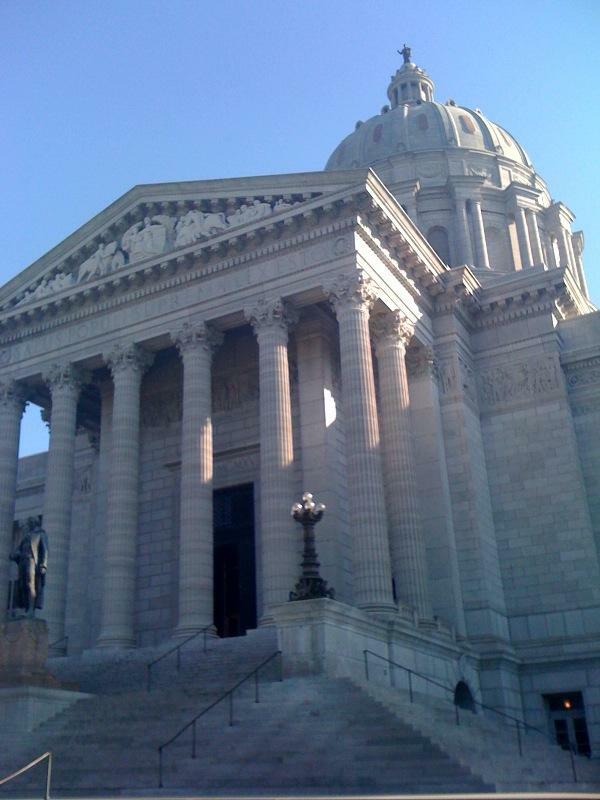 A man accused of sexual abuse in a pending civil lawsuit is suing Missouri Republican gubernatorial candidate John Brunner. Missouri Republican candidate John Brunner said he wants to be the first businessman elected governor in 80 years. The former chairman and CEO of personal care product company Vi-Jon Inc. told The Associated Press his business experience qualifies him to run the state. 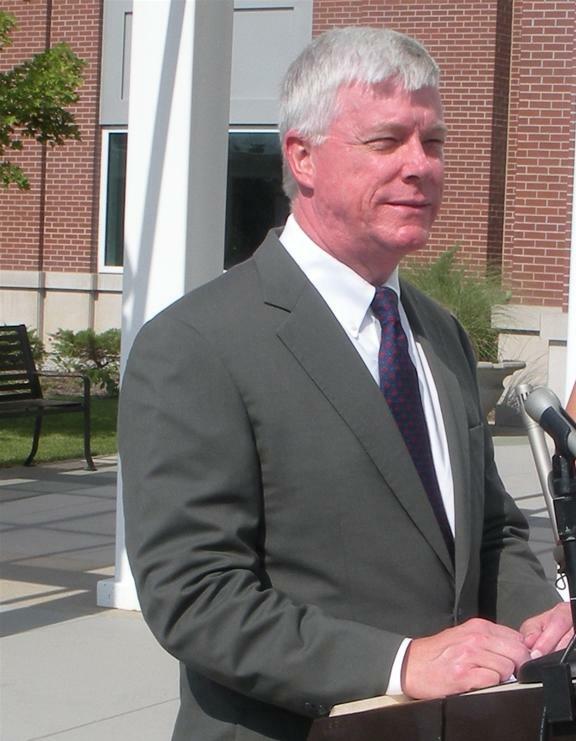 If elected, Brunner said he'll support right to work and recruit businesses to come to the state. Brunner has never held elected office before. 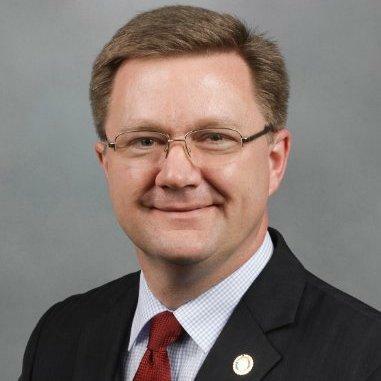 He lost to U.S. Rep. Todd Akin in a three-way GOP primary for U.S. Senate. 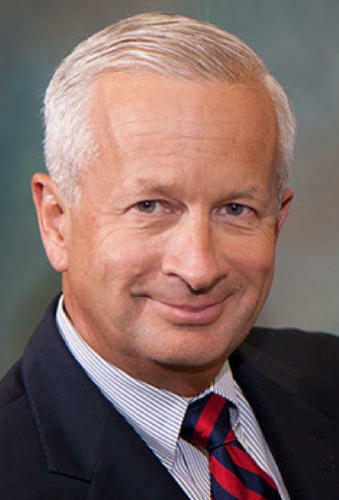 Wealthy Missouri businessman John Brunner has poured another $1 million into his campaign for governor. Missouri's Republican candidates for governor renewed calls to support police during a debate largely focused on racial tensions and police-involved shootings. 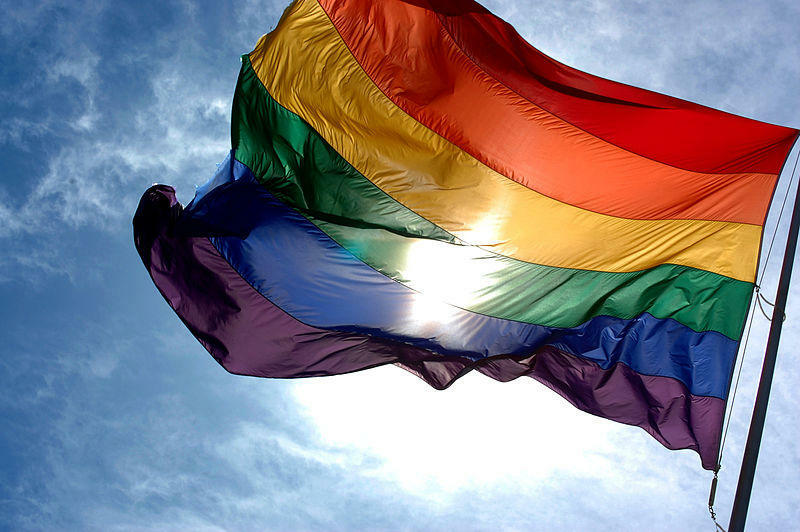 Missouri's GOP candidates for governor are weighing in on policies that would affect LGBT people. 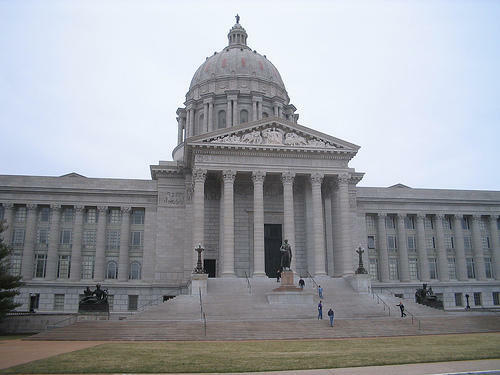 Missouri Republicans vying to become the next governor are rolling out the first campaign ads of the election. Democratic Attorney General Chris Koster's fundraising continues to outpace the rest of the candidates running for Missouri governor. 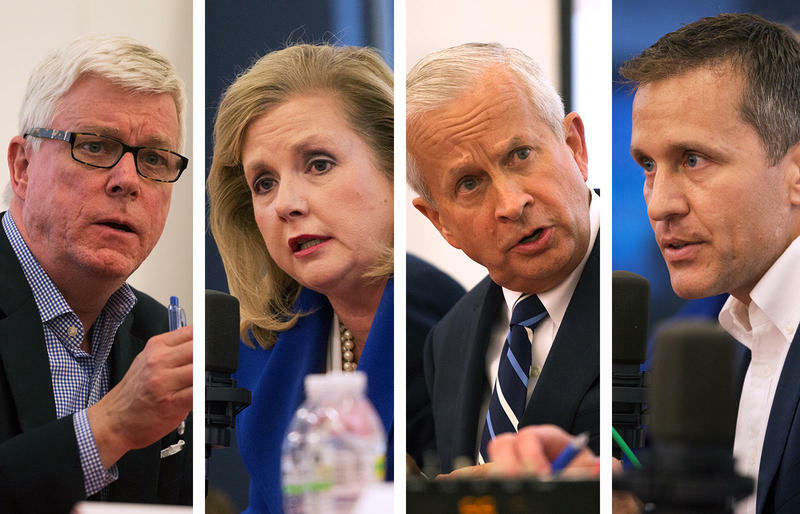 The four republican gubernatorial candidates took part in a televised debate in late March, where they answered questions from moderators and from social media sites such as Facebook and Twitter. The first question focused on Missouri’s unemployment and poverty rate, and what each candidate would do to attract higher paying jobs to Missouri. 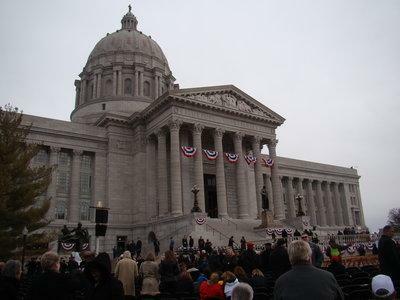 All of Missouri's expected U.S. Senate and gubernatorial candidates have filed to run for office. Republican incumbent U.S. Sen. Roy Blunt and his Democratic challenger, Secretary of State Jason Kander, both officially entered the race Tuesday. 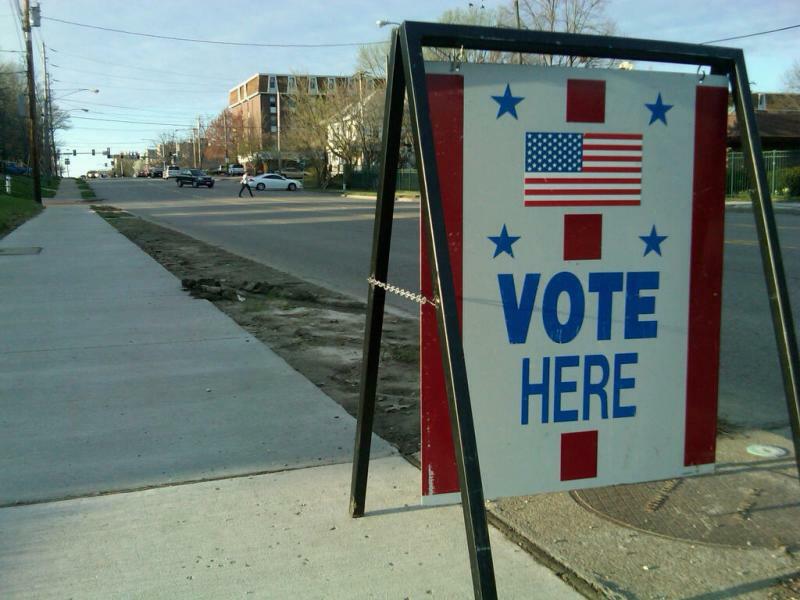 It was the first day candidates could file to run for public office, with filing ending on March 29. An expected Democratic and Republican candidate each raised more than $1 million in recent months for what's turning out to be an expensive Missouri governor's race. Retired businessman John Brunner has joined the crowded Republican field seeking to be Missouri's next governor. He's touting himself as a political outsider with the leadership experience to bring change to state government. Brunner is a former Marine captain and retired CEO of Vi-Jon, Inc., his family's hand-sanitizer and personal care product company. Suburban St. Louis businessman John Brunner says he's ready to move forward with a campaign for Missouri governor in 2016. 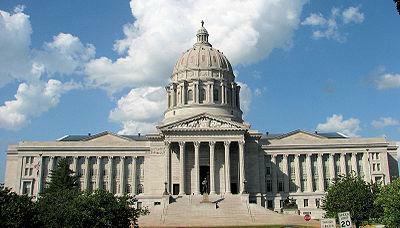 Republican former U.S. Senate candidate John Brunner says he is contemplating a run for Missouri governor in 2016. Brunner told The Associated Press on Friday that he has received encouragement to run but doesn't plan to make a decision until after the 2014 elections. His comments came several days after former U.S. attorney and Missouri House Speaker Catherine Hanaway announced her Republican candidacy for governor. Missouri Auditor Tom Schweich is another potential Republican candidate, but he first faces re-election this year. Three Missouri Republicans are vying for the chance to take on Democratic Senator Claire McCaskill this November. All three have a strong chance of winning the GOP an extra Senate seat. The wealth of businessman John Brunner has allowed him to easily outspend his rivals in Missouri's Republican U.S. Senate primary. 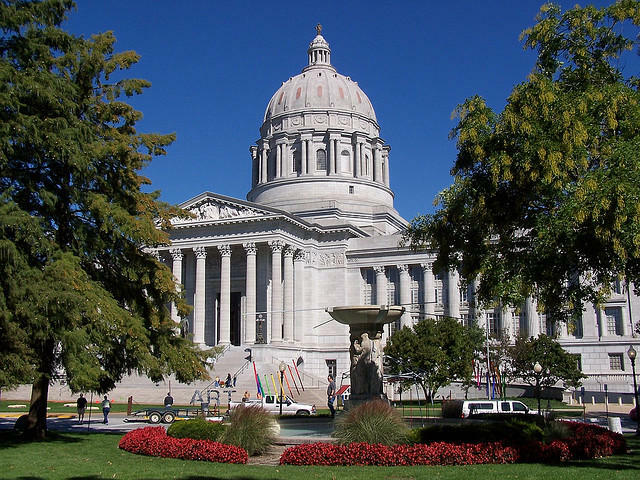 Missouri's tax revenues ahead of projections, up 3.4 percent. Kirksville adopts new weather alert system. John Brunner airs first critical TV ad in Missouri GOP Senator bid. Former MU student sentenced to probation, community service in racial slur incident. U.S. Senate candidate John Brunner has launched the first critical TV ad in Missouri's Republican Senate primary. Wisconsin Sen. Ron Johnson is in Missouri hoping to help a man with a similar background score a similar victory. Johnson was attending a fundraiser and campaign event Wednesday for John Brunner, one of three prominent Republicans seeking to challenge Democratic Missouri Sen. Claire McCaskill in November. 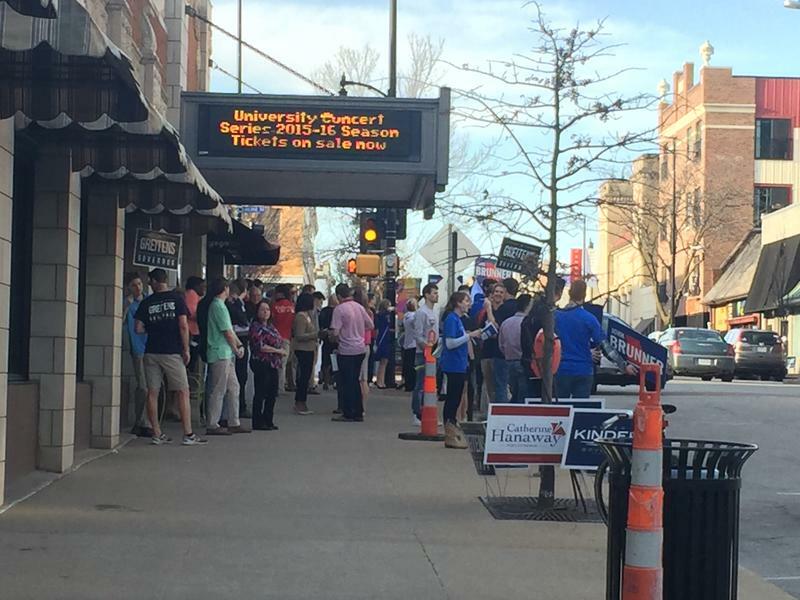 A Brunner spokesman said the campaign hopes to raise $50,000 from the fundraiser in suburban St. Louis. The U.S. Chamber of Commerce is wading into Missouri's Republican Senate primary by endorsing St. Louis businessman John Brunner. Two of the three Republican candidates running to challenge Senator Claire McCaskill in November squared off Tuesday in the first of what is sure to be several debates before the primary election.